We'll optimize your irrigation system. NY, NJ, CT, RI, Long Island, New York City and New England. We’ll optimize your irrigation system. Whether you need emergency service or a special component, Harper helps keep your irrigation system operational and efficient. 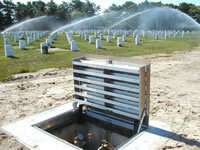 As an example, a Cemetery Project in NY with large volumes of sand and silt from public groundwater aquifers under Long Island Sound presented major challenges to irrigation reliability and efficiency. 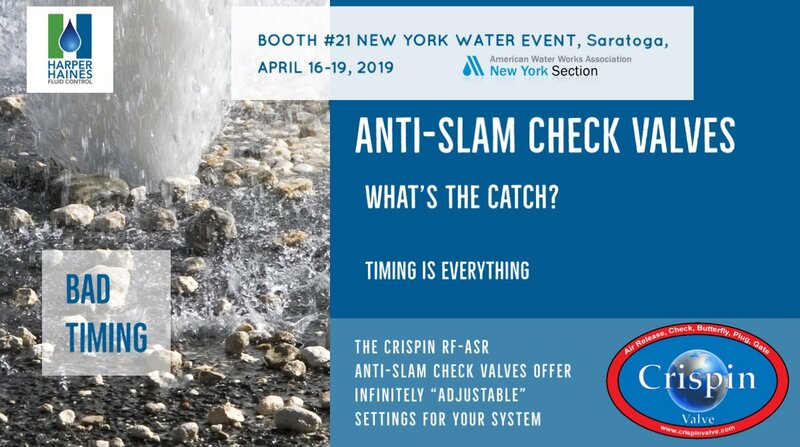 We implemented a valve system that is extremely tolerant to debris in the water, which dramatically reduced maintenance expenses for the client. 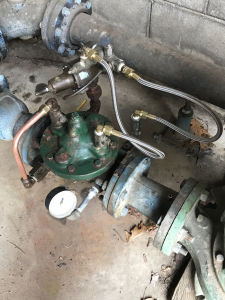 Golf Course irrigation valves are the heart of their irrigation systems. Low flow to high flow, clean water to dirty water, low pressure to high pressure, an irrigation valve that can take it and work reliably for years. 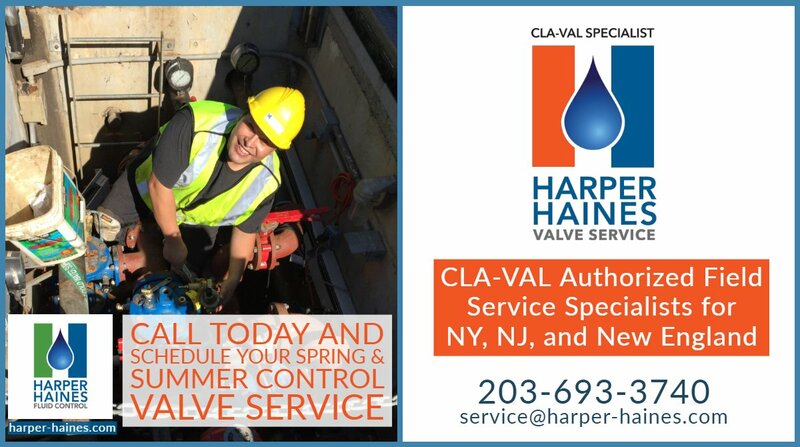 Harper Valve Service provides you with the best Preventative Service and Technical Assistance possible for your irrigation valves. Please contact us to schedule an appointment if you require assistance. 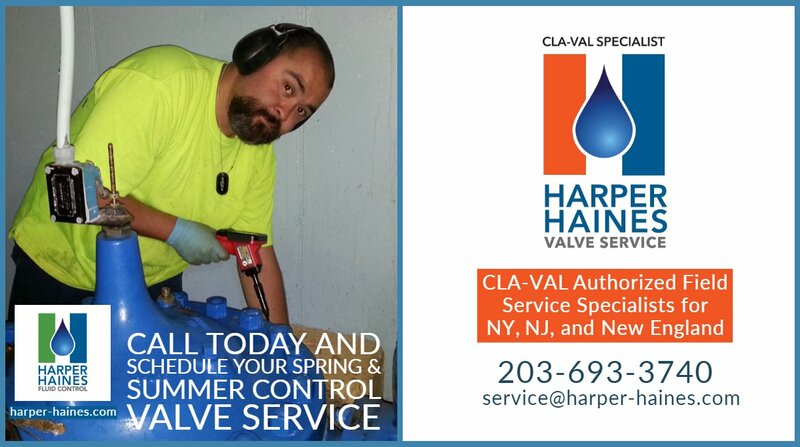 Harper Haines Fluid Control continues to service and supply irrigation solutions and service. To find out more, contact a Harper representative. Harper Haines Fluid Control, Inc. 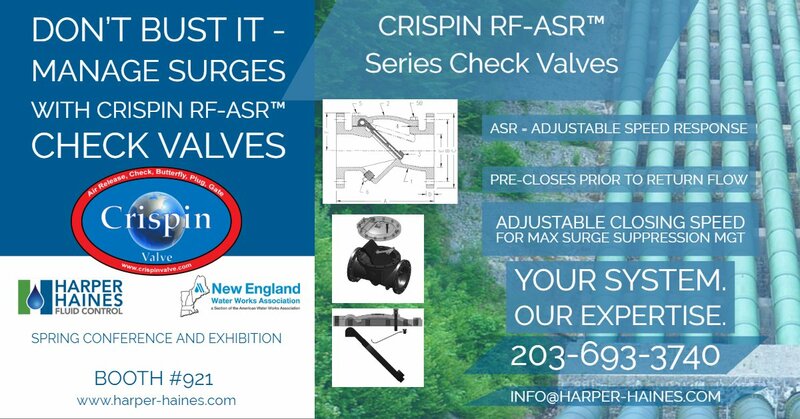 Valves With Integrity - CRISPIN Check Valves Provide A Low K Factor Savings At The Pump, But Check Valves Are Not Created Equal. Harper Haines gives it to you straight...YOU CALL, WE ROLL. © 2012 Harper Haines Fluid Control, Inc.